This is a 710X90 Michelin tube with a brass stem (90200). 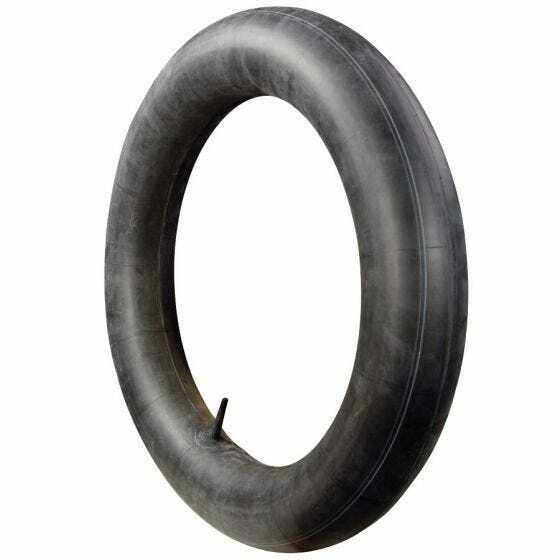 This is a premium replacement inner tube from Michelin for 710x90 classic European fitments. Actual item may differ from photo. Coker Tire Company features a huge selection of specialized inner tubes for collector vehicles.